The 2017 Stradbroke Handicap Day results will be known shortly and we are set for a big afternoon of racing at Doomben. 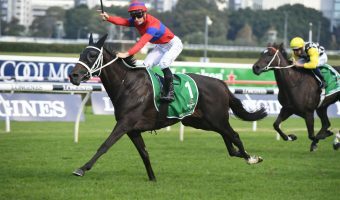 The Stradbroke Handicap meeting was originally scheduled to be held at Eagle Farm, but the meeting was transferred to Doomben following the shocking performance of the Eagle Farm track on Darley Kingsford Smith Cup Day. 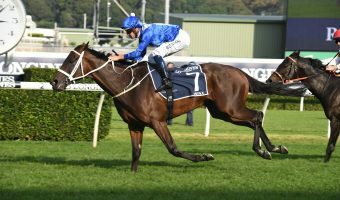 This means that the Stradbroke Handicap will be run over 1350 metres rather than the traditional 1400 metres and the Queensland Derby is contested over 2200 metres rather than 2400 metres. 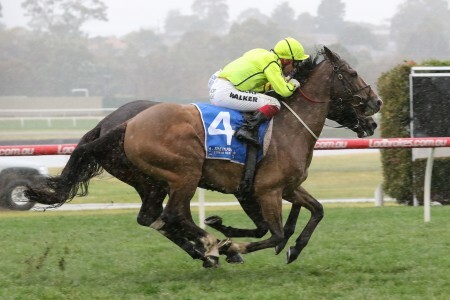 It is Darley Kingsford Smith Cup winner Clearly Innocent that is currently on top of the 2017 Stradbroke Handicap betting market with Ladbrokes from Mackintosh ($6), Counterattack ($8), Ulmann ($8) and Burning Front ($9). Keep coming back to races.com.au all afternoon long for all the 2017 Stradbroke Handicap Day results. 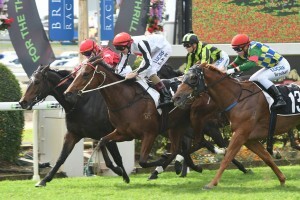 All Over Bosanova upstaged a luckless Tactical Advantage to take out the Daybreak Lover at Doomben this afternoon. 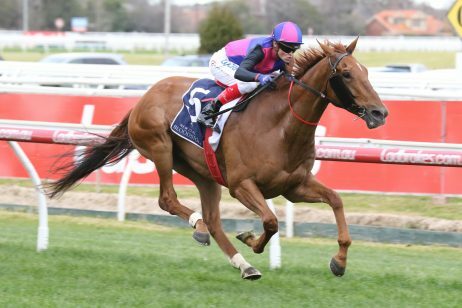 All Over Bosanova went straight to the lead in the early stages of the race, but was forced to do plenty of work after being challenged by Rare Occurrence and Chalk. Tactical Advantage received the run of the race just behind the leaders, but jockey Glyn Schofield was unable to find clear running until the race was just about over and All Over Bosanova was good enough to hold out her rival. Read the full 2017 Daybreak Lover Stakes Results & Finishing Order now. 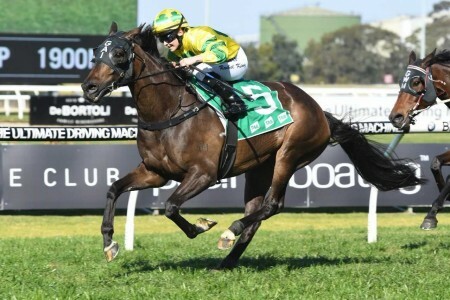 Miss Gunpowder added another black-type win to her impressive racing resume with a solid victory in the 2017 Hinkler Handicap at Doomben this afternoon. 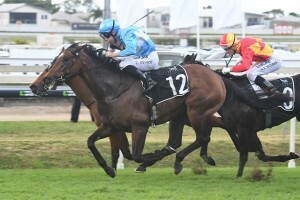 Miss Gunpowder got the run of the race just behind the leaders and hit the front when Craig Williams was able to find clear running at the 250 metre mark. 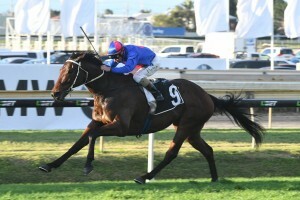 The likes of Too Good To Refuse and Jimmy Rea came at Miss Gunpowder late, but she was able to hold on to win. 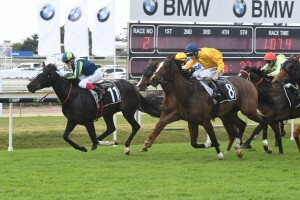 Miss Gunpowder will return to Group 1 level when she contests the Tattersall’a Tiara at Doomben in a fortnight. 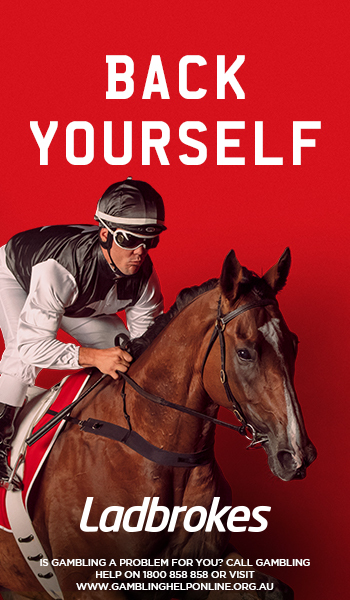 Check out the full 2017 Hinkler Handicap Results & Finishing Order. 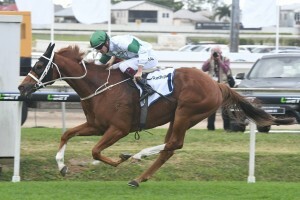 Religify returned to his best form to record a typically tough win in The Wayne Wilson at Doomben this afternoon. 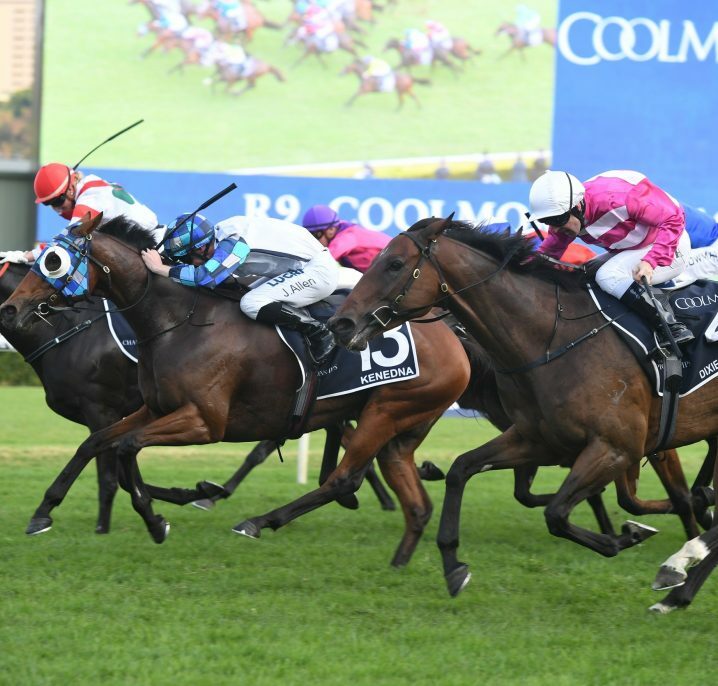 Religify and Moher were locked in an early battle for the speed, but Religify was eventually able to find the lead and that proved to be a winning move. 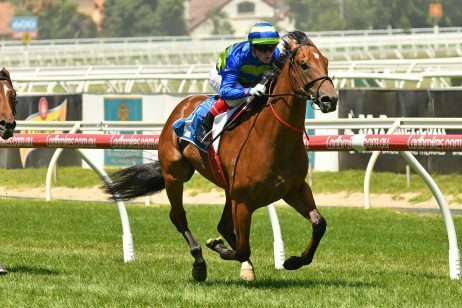 Bowman asked Religify for an extra effort at the top of the straight and he proved far too strong for Moher, while Crack Me Up was able to make up plenty of ground late to finish third. Check out the full 2017 Wayne Wilson Mile Results & Finishing Order. 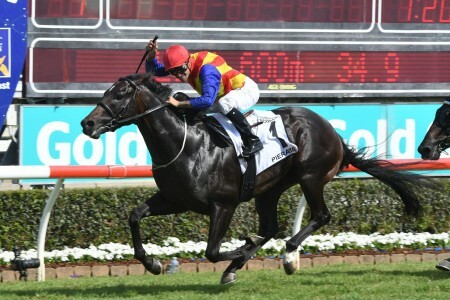 Prompt Response returned to winning form with a fast-finishing effort in the 2017 Dane Ripper Stakes at Doomben this afternoon. 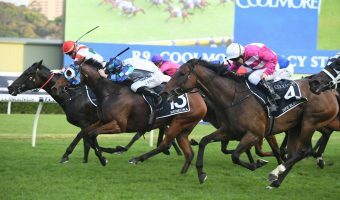 The Beneteau filly was narrowly denied in both the Hawkesbury Guineas and the Dark Jewel Classic, but there was no denying her today as she showed an impressive turn-of-foot to round up My True Love. 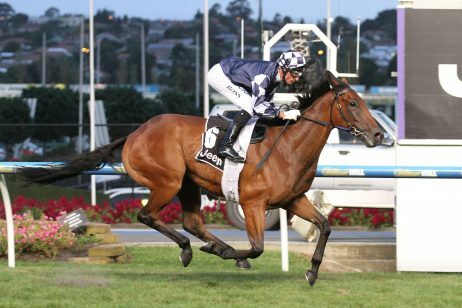 Prompt Response will be given an opportunity to make her Group 1 debut when she contests the Tatt’s Tiara at Doomben in a fortnight. Check out the full 2017 Dane Ripper Results & Finishing Order. 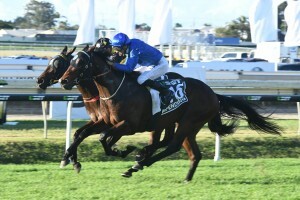 Salsonic stormed down the outside to absolutely swamp his rivals in the 2017 Queensland Guineas at Doomben this afternoon. 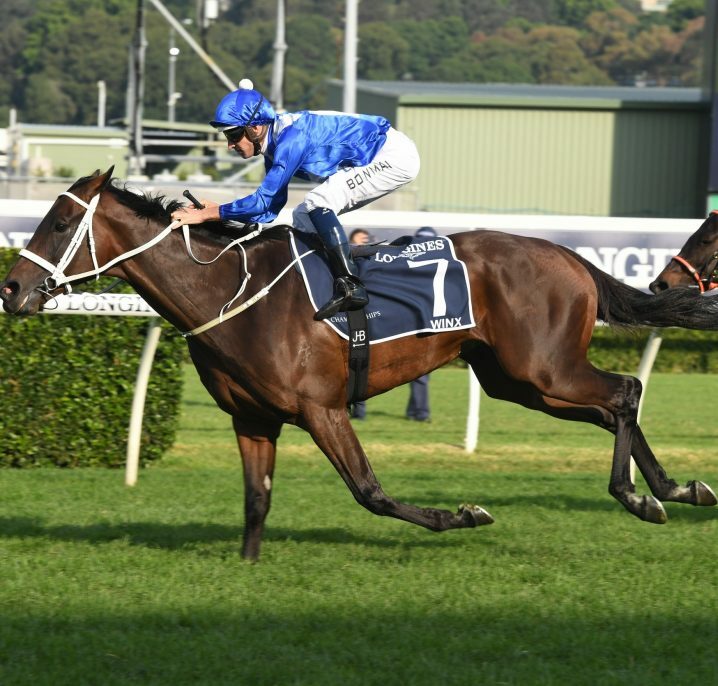 Salsonic was last out of the gates and sat at the tail of the field through the Queensland Guineas, but was clearly suited by the hot early tempo set by Oak Door and Dreams Aplenty. 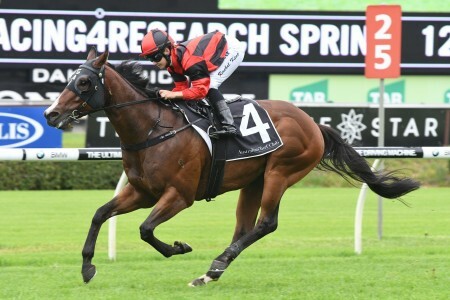 Bowman got going on Salsonic at the top of the straight and the Hinchinbrook gelding responded extremely well to storm over the top of his rivals and record a stunning Queensland Guineas win. Check out the full 2017 Queensland Guineas Results & Finishing Order. The application of blinkers paid dividends for Capital Gain as he stormed home to win the 2017 JJ Atkins at Doomben this afternoon. Capital Gain was settled in the second half of the field in the early stages of the JJ Atkins, but he looked like the winner as saw as jockey Jim Byrne got him to the outside of the track. The big disappointment of the race was odds-on favourite Melody Belle, who was one of the first horses beaten when the sprint went on and finished well outside the placings. 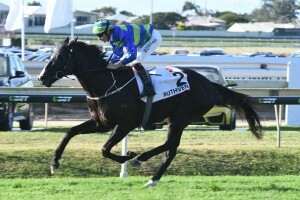 Ruthven captured a well-deserved maiden Group 1 win with a dominant performance in the 2017 Queensland Derby at Doomben this afternoon. 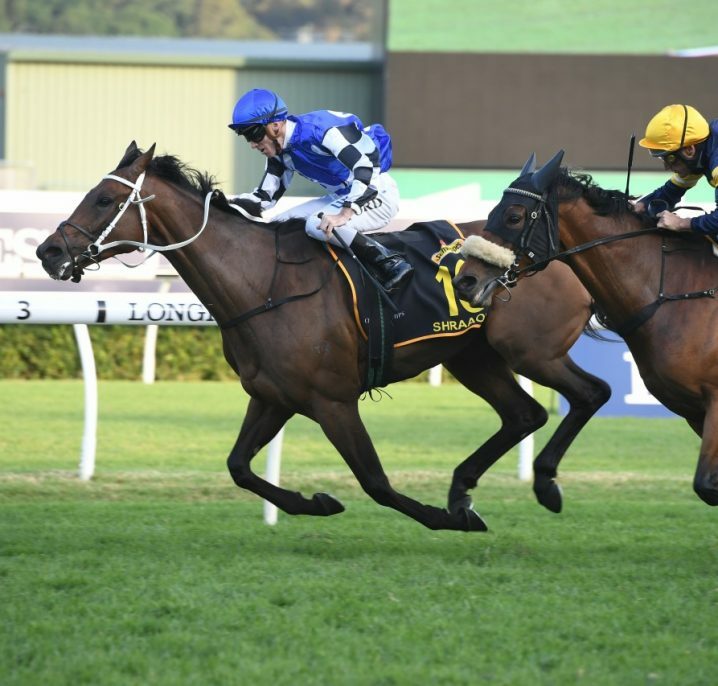 Hugh Bowman settled Ruthven right on the speed in the early stages of the race and the in-form hoop was always in complete control of the race. 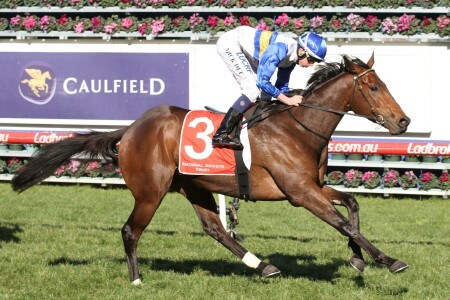 Bowman sent Ruthven for home coming around the final bend and the Domesday colt quickly put paid to the races. 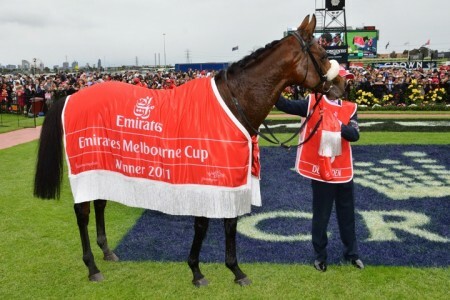 The win was Ruthven’s first at Group 1 level after he finished fourth in the Group 1 Australian Derby (2400m) and second in the Group 1 South Australian Derby (2500m). 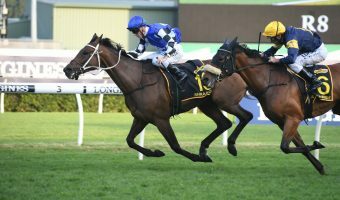 Impending delivered on his potential to score a maiden Group 1 victory in the Stradbroke Handicap at Doomben this afternoon. 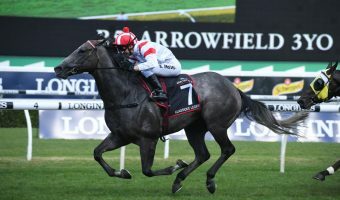 Impending had been a touch disappointing during 2017 Sydney Autumn Racing Carnival campaign – following his defeat as favourites in the Ladbrokes Caulfield Guineas – but he was nothing short of outstanding in the Stradbroke Handicap. 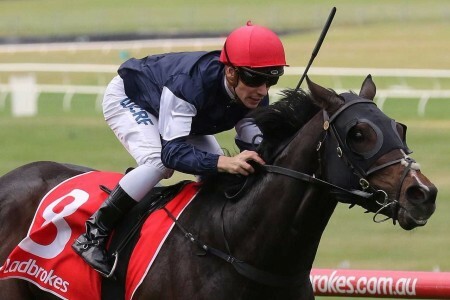 Corey Brown was happy to let Impending travel wide in the early stages of the race and the talented colt let down impressively when he was asked for an extra effort to finish over the top of a very gallant In Her Time. It was a one act affair in the 2017 Brisbane Cup as Chocante led from start to finish to record a dominant win. 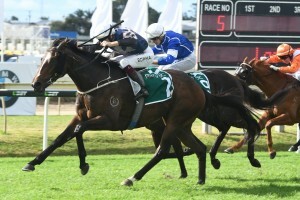 Chocante went straight to the lead in the early stages of the Brisbane Cup and was able to control the race throughout. 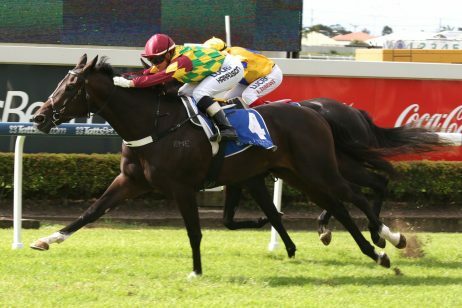 Single Gaze loomed as his only danger in the last 300 metres, but the Kiwi galloper was far too strong and bounced back from his flat effort at Eagle Farm in the Premier’s Cup.